In the last five years, Kia vehicles have become so good that the new Stinger is actually a reasonable alternative to more expensive sedans from the big German three. 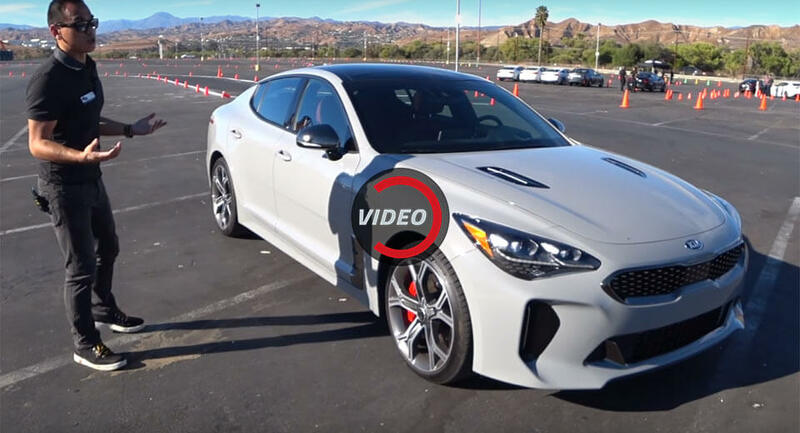 The sports sedan has proved so popular since its debut in January that the internet practically shuts down the moment Kia mentions anything about the Stinger. However, is all of this hype justified? To find out, Redline Reviews jumped behind the wheel of a beautiful grey Kia Stinger for an in-depth review. As other recent reviews have indicated, the Kia Stinger is the real deal. In range-topping guise, the South Korean sports sedan is powered by a twin-turbocharged 3.3-liter V6 engine delivering 365 hp and 376 lb-ft of torque. This is enough to accelerate the sedan to 60 mph (96 km/h) in a brisk 4.7 seconds before topping out at 167 mph. The engine is mated to an eight-speed automatic transmission.